Escape to one of the most beautiful corners of Sydney and experience one of the city's best kept secrets. 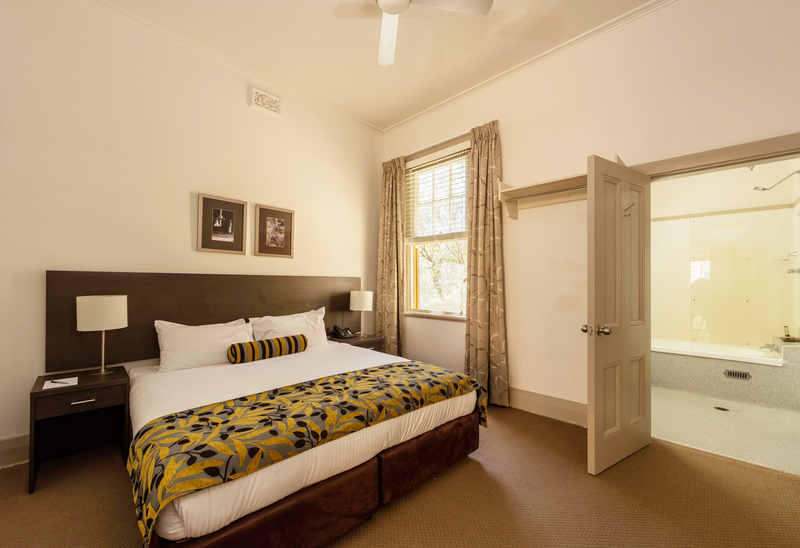 Located in Manly, amidst the Sydney Harbour National Park, with sweeping harbour views, you will feel as though you are miles from anywhere. 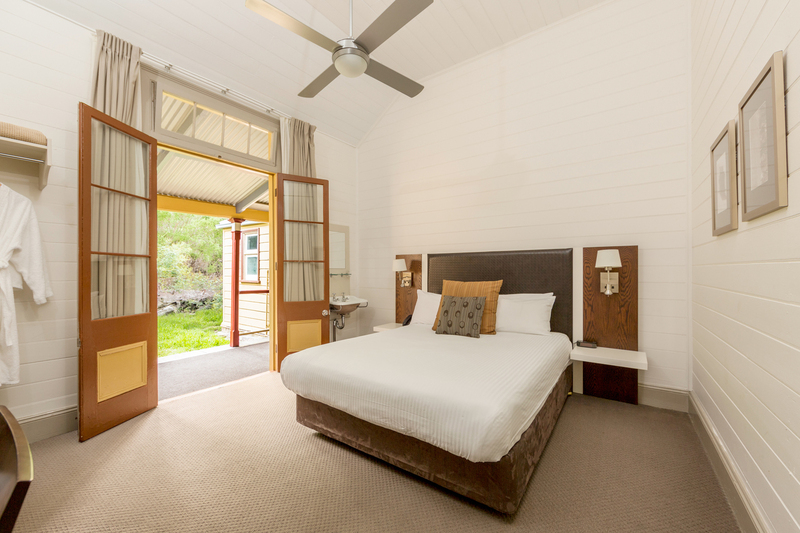 Yet, only a short ferry ride away lies the buzz of Circular Quay and Darling Harbour. 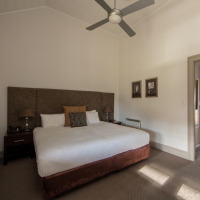 As well as being a unique boutique hotel, Q Station is a destination in it's own right. Formerly Australia's longest continually operating quarantine station, the site is also part museum, with curated displays and guided tours available. 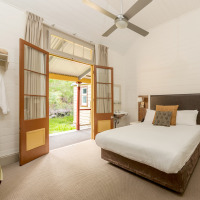 Nightly rates start at AUD169.00 per room per night. Special packages are often available, so please contact us with your preferred dates and we will find the best available rate/package for you. 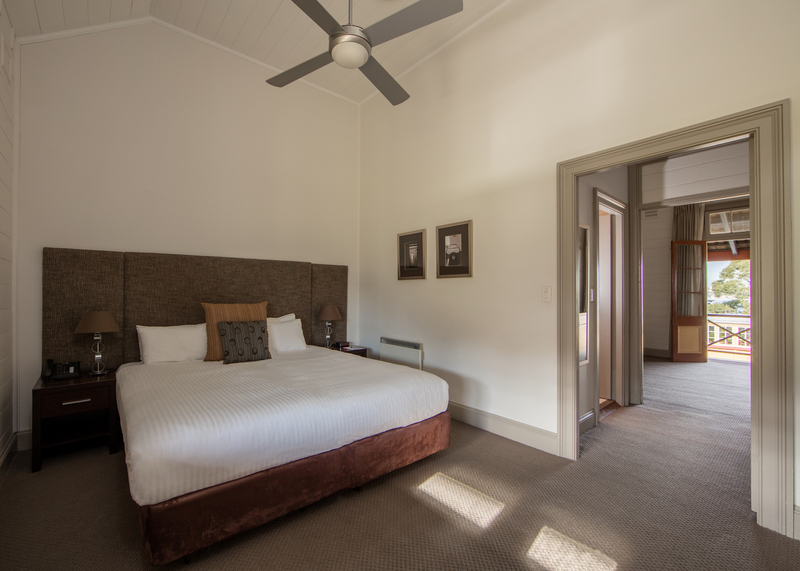 All accommodation options at Q Station as set within the original, historic buldings, many with harbour views. For larger families or small groups there are also a number of historic 3 bedroom cottages available. All of Sydney's major attractions, including Darling Harbour, Circular Quay and Taronga Zoo, are easily accessible with the Sydney Harbour Eco Hopper ferry stopping right at Q Station's wharf. The attractions of Manly and Sydney's Northern Beaches are also right on the doorstep. Dining options at Q Station include the Boilerhouse Restaurant & Bar, a fine dining option with views of Sydney Harbour; the more casual Engine Room Bar with an alfresco area overlooking Quarantine Beach, and Views Restaurant where a sumptuous buffet breakfast is served daily. 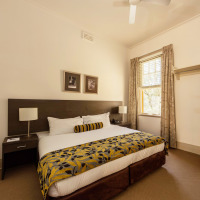 Q Station is located 30 minutes from Sydney's CBD and 5 minute from Manly. Free parking is available at the entrance to the site. The Sydney Harbour Eco Ferry also stops at Quarantine Wharf. Nightly rates start at AUD169.00. Various packages are also available. Please contact us for the best available rates and packages.